7580 Power Washing is a comprehensive service provider that offers a full spectrum of pressure washing services. 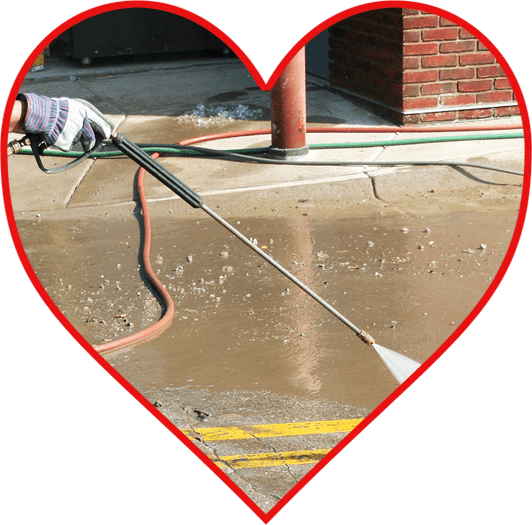 We provide power washing services for commercial & residential property owners who need assistance, we also offer specialty cleaning services. All our services are fully insured & carried out by expertly trained technicians who have years of experience in the industry. We use specialized equipment to clean every inch of your property thoroughly, our cleaning agents use eco-friendly products that are designed to be tough on dirt while minimizing the harsh effects that traditional chemicals have on your materials. We take our jobs seriously & provide services that offer true value to our customers. We offer the services listed above to everyone located in & around the Victoria, TX area. With our help, the exterior of your business, home, fleet, & equipment will be restored to a crisp finish. We are equipped with specialized tools that allow us to deliver solid cleanings that effectively remove dirt, grime, bacteria, & other potentially harmful substances. We offer free consultations to anyone who is interested in the variety of services we provide. To set-up your free service estimate, simply give us a call & one of our support representatives will be glad to assist you. 7580 Power Washing has a proven track record of offering dependable pressure washing services that are effective. If you’re in need of assistance with any of the applications listed in this article, contact us to day! 7580 Power Washing has everything you need to maintain a clean finish for your property!